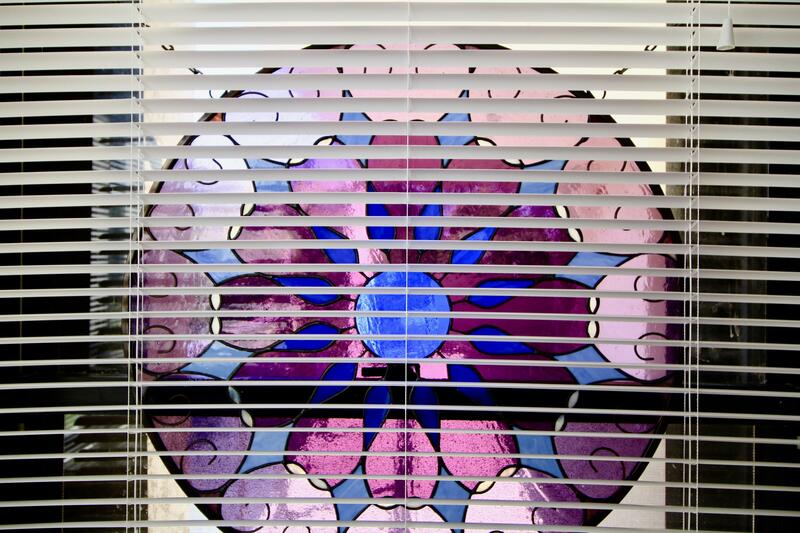 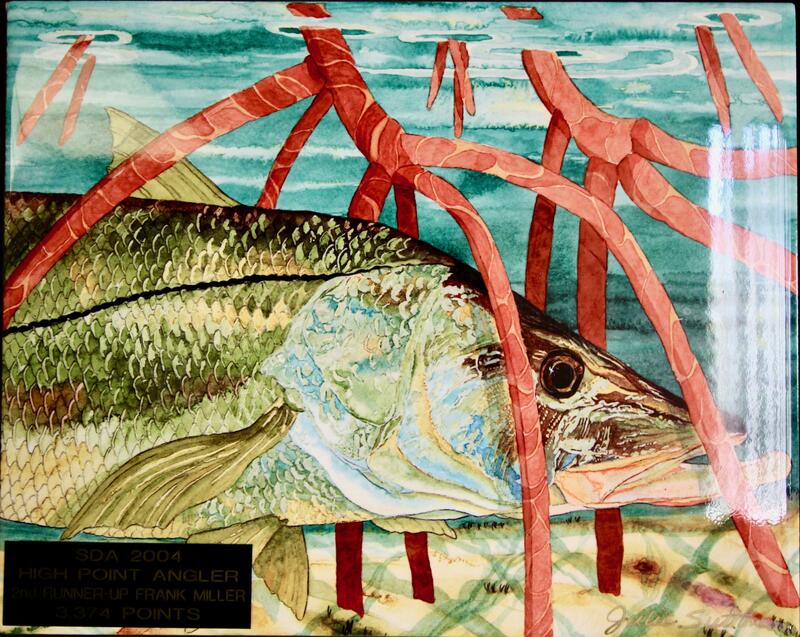 Public Remarks: With a little creativity... a little bit of paint... this is a great hidden gem! 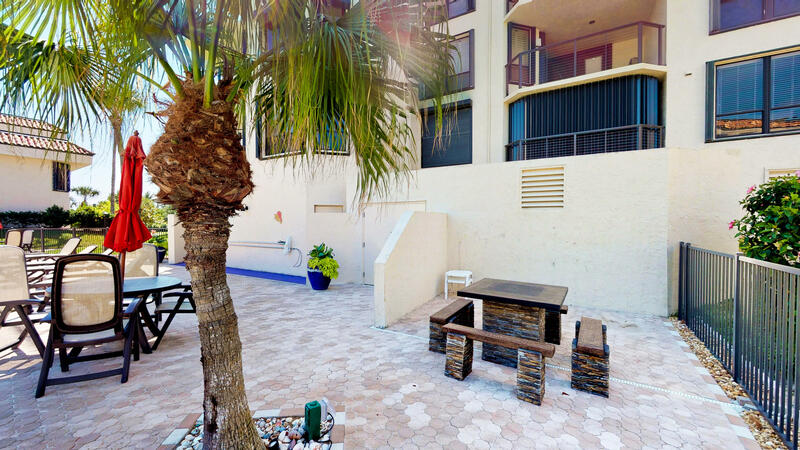 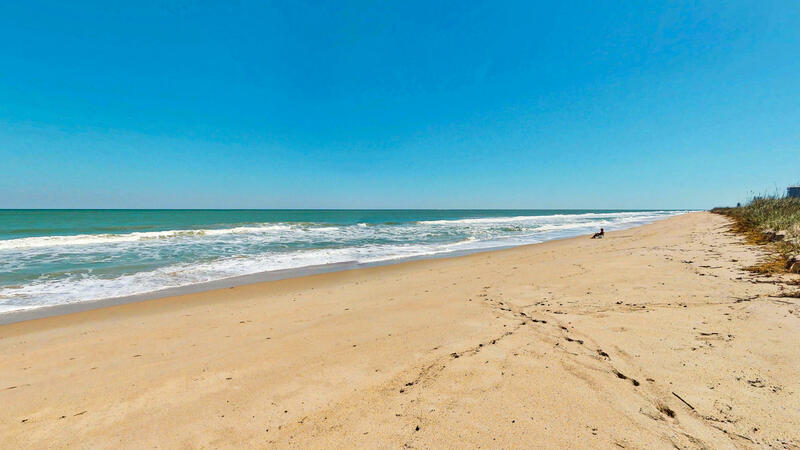 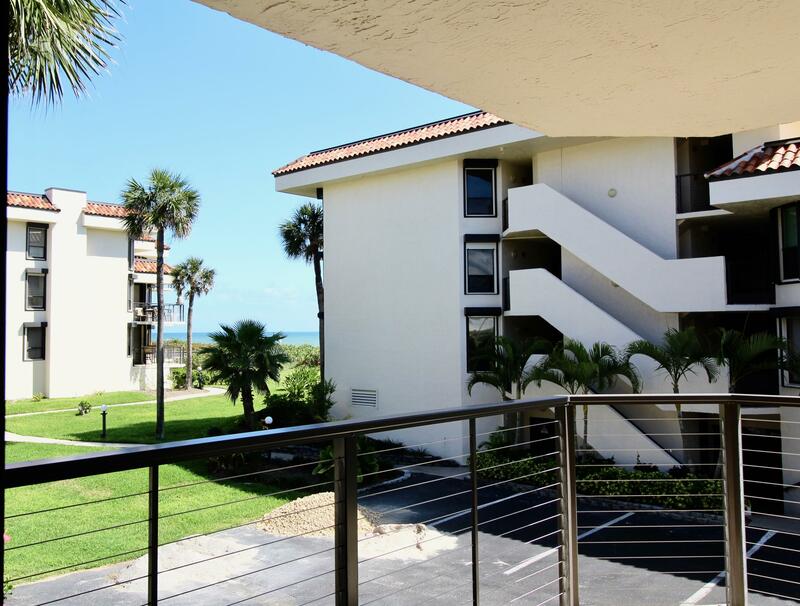 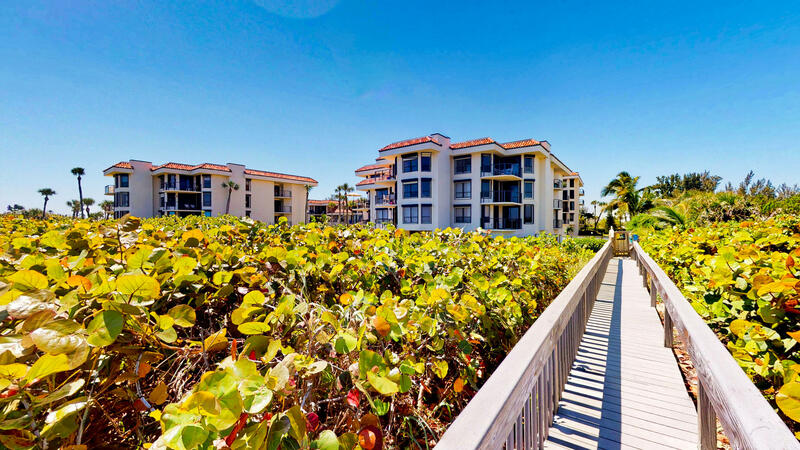 Tucked away & private entrance to your unit makes this the best beach hideaway! 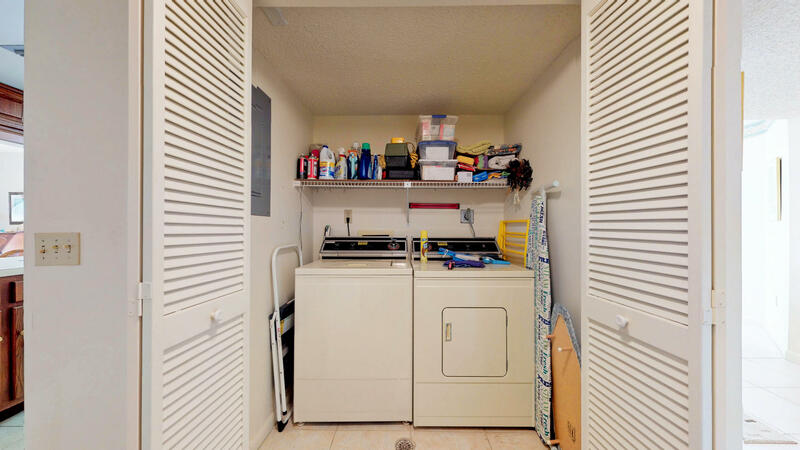 Surprisingly this condo feels like a home with the condo conveniences. 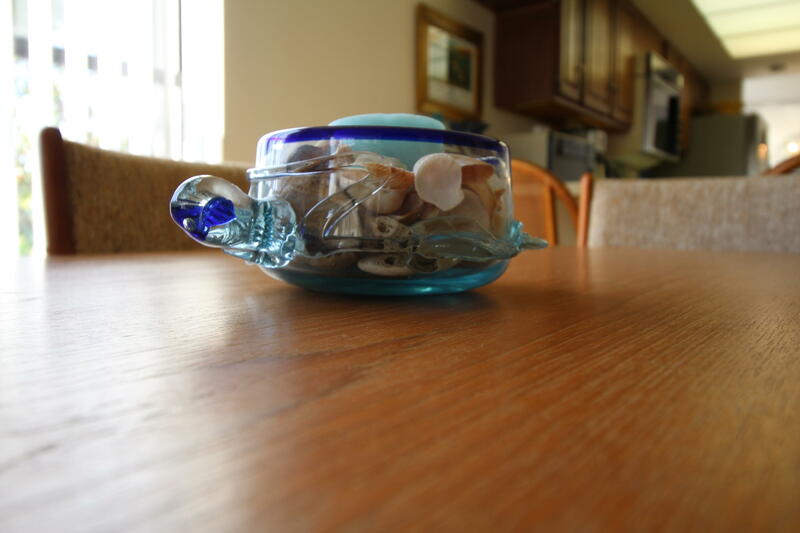 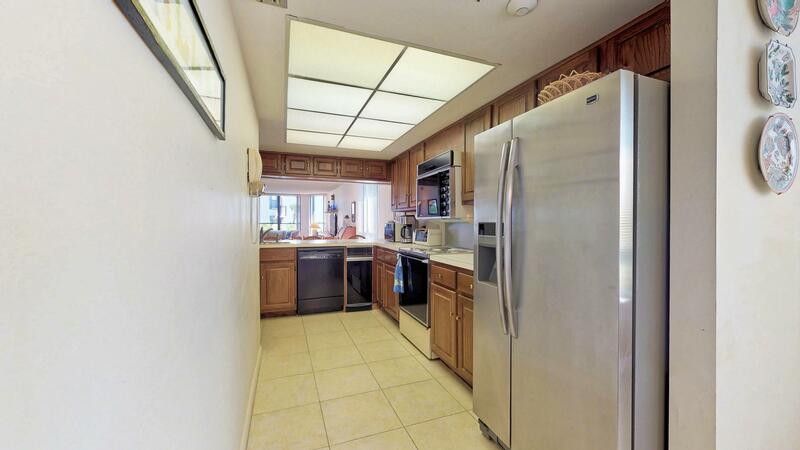 Really nice ocean views from the kitchen, living room & master bedroom. 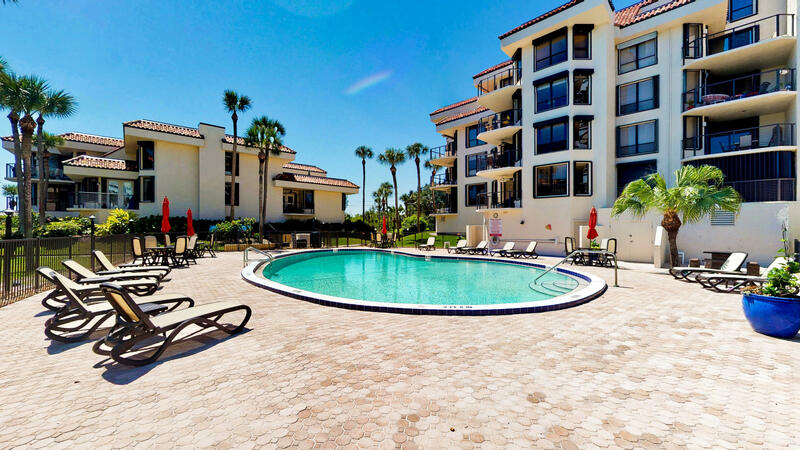 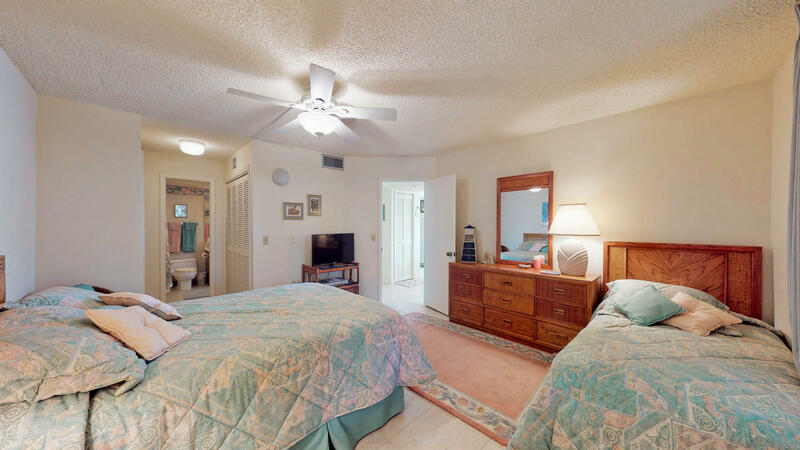 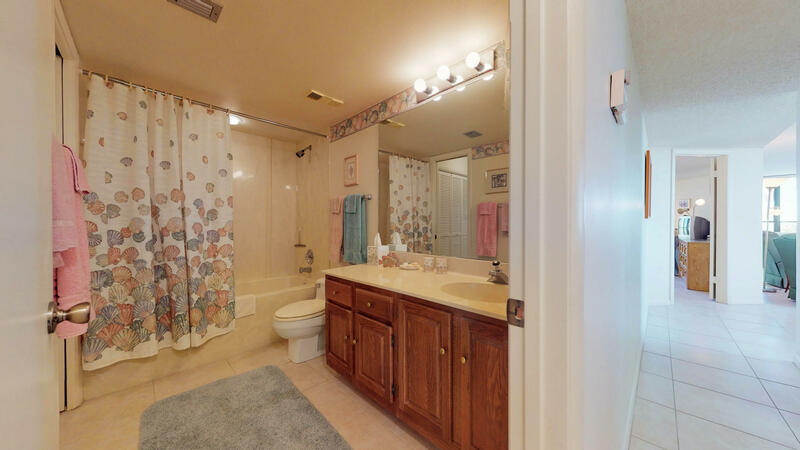 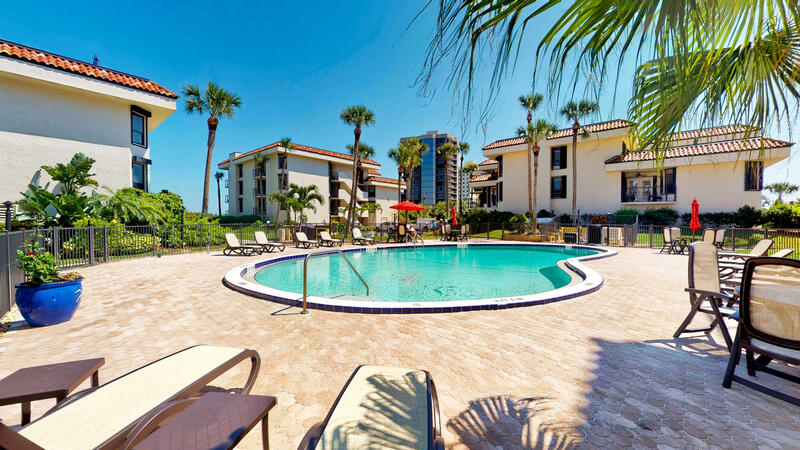 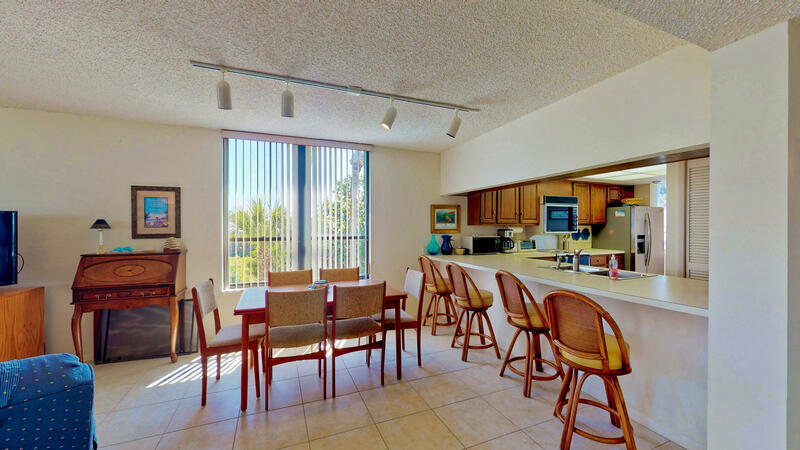 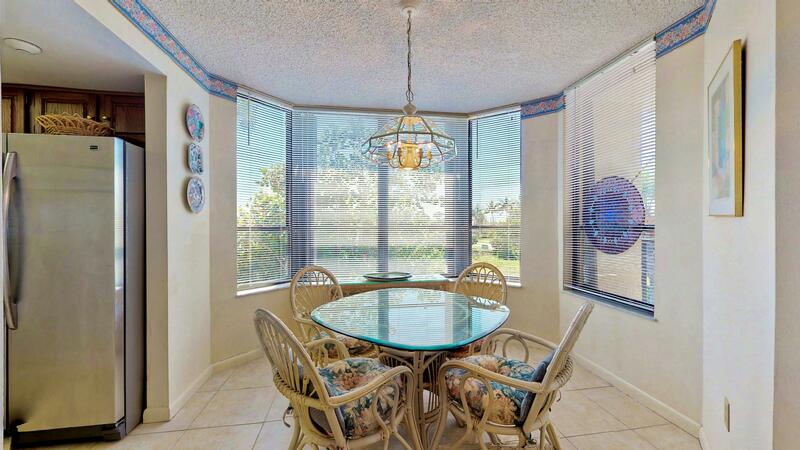 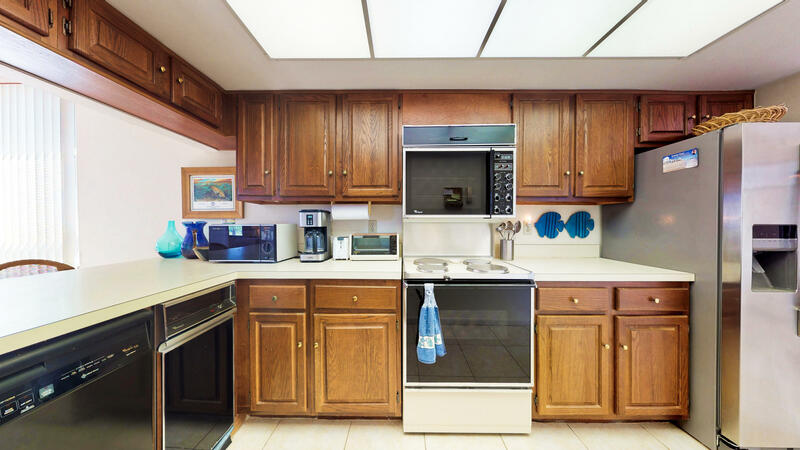 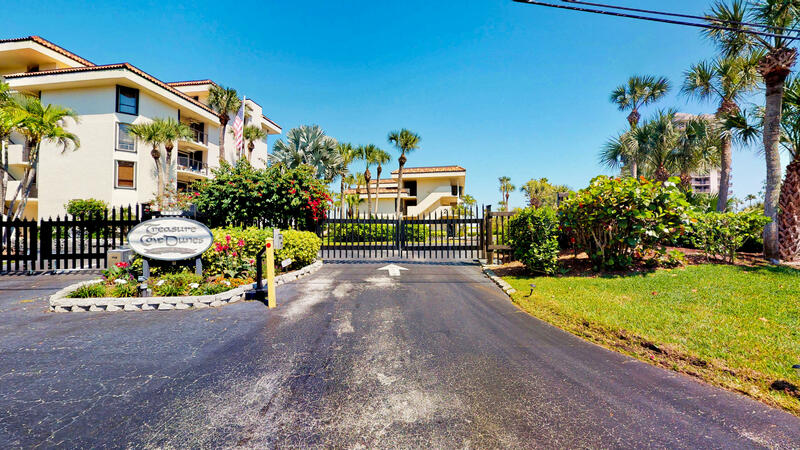 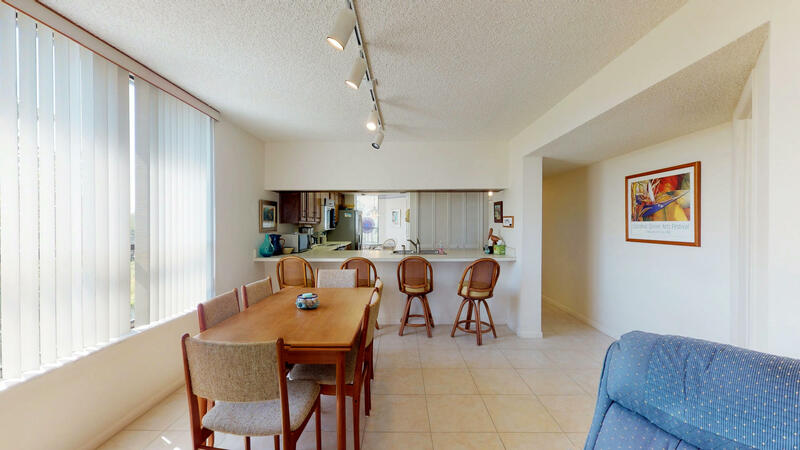 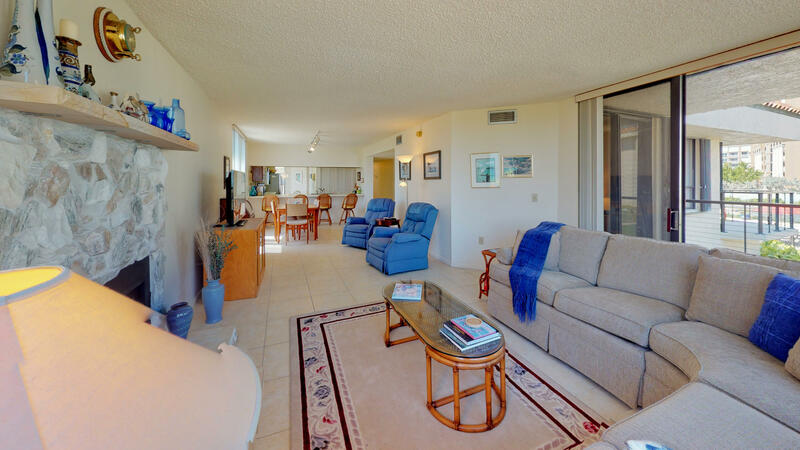 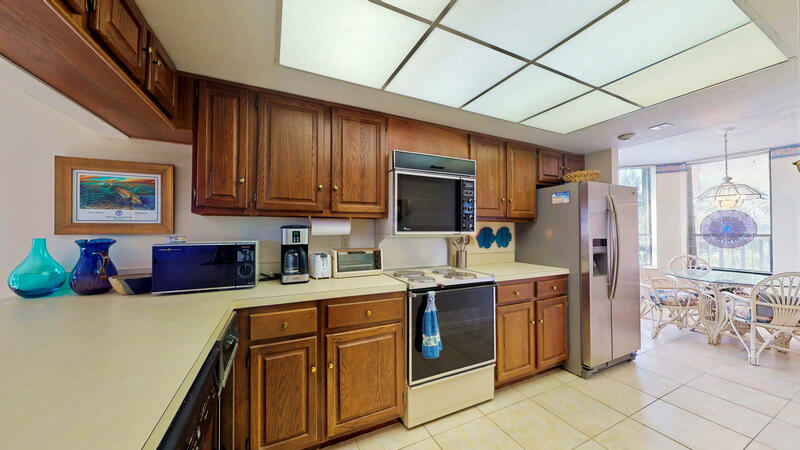 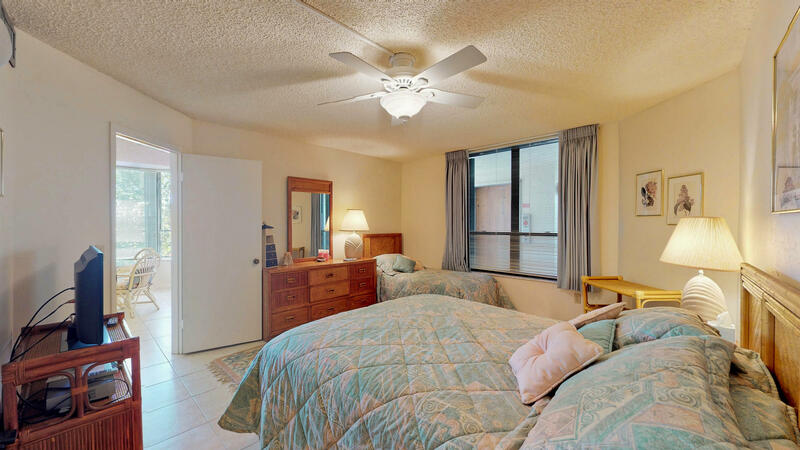 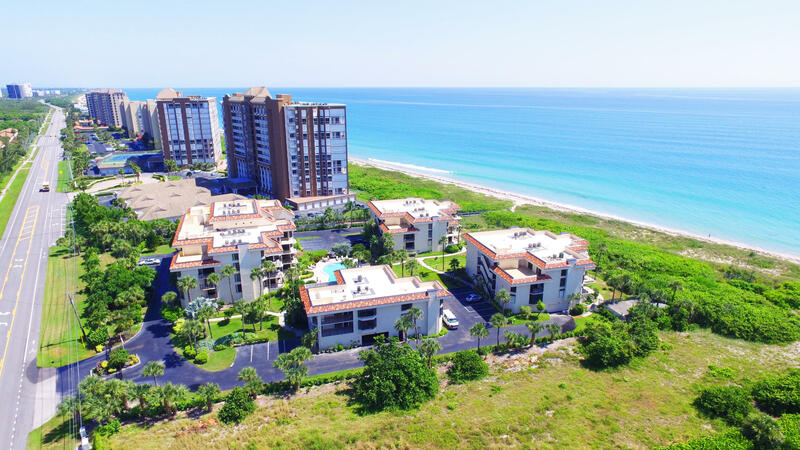 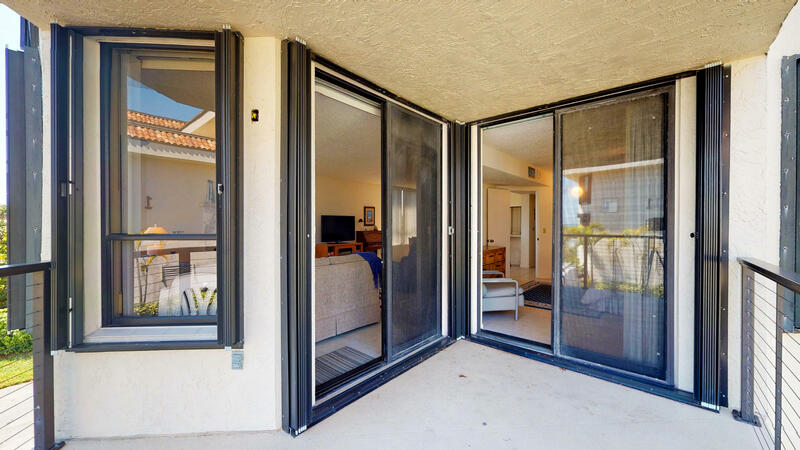 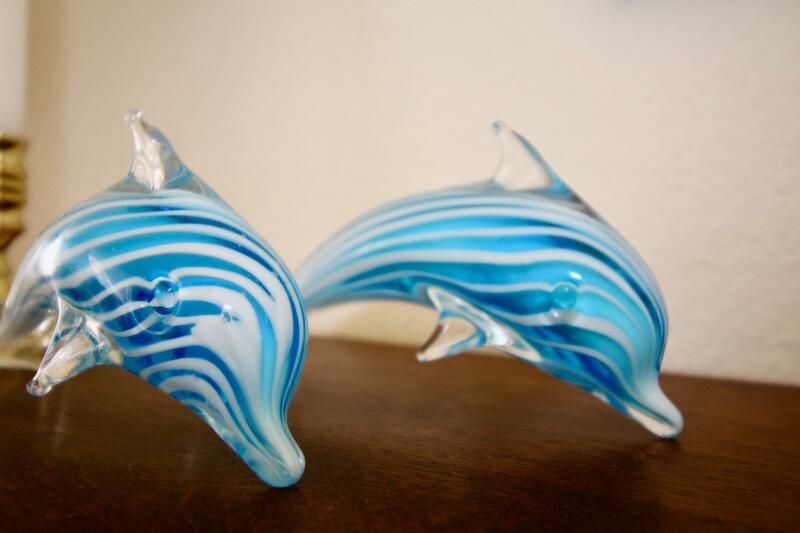 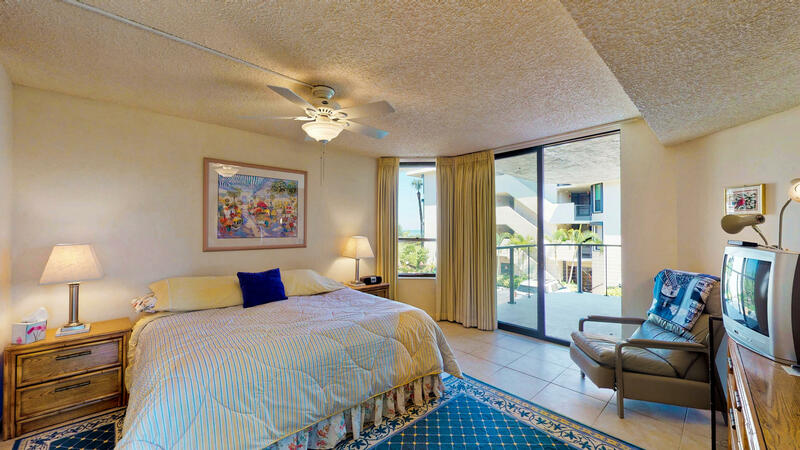 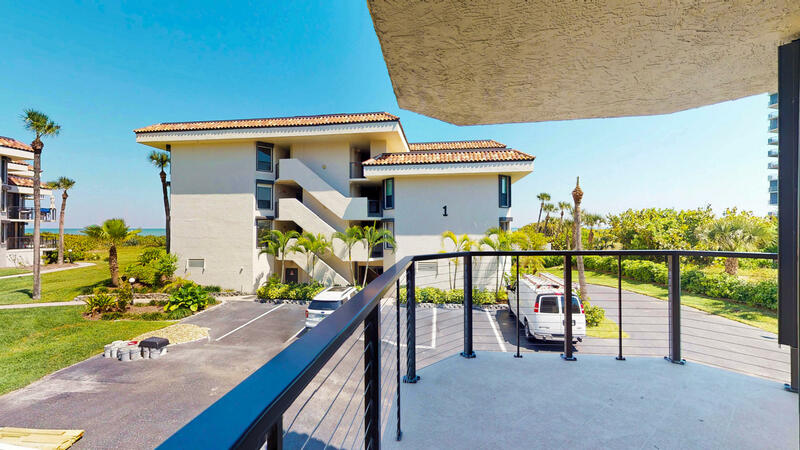 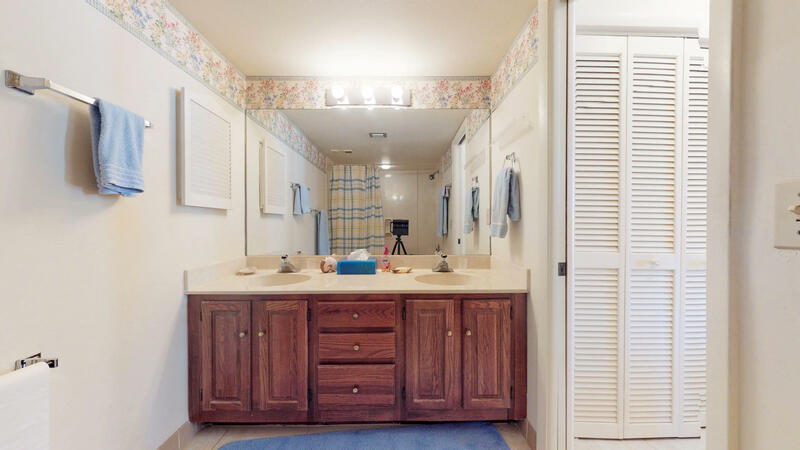 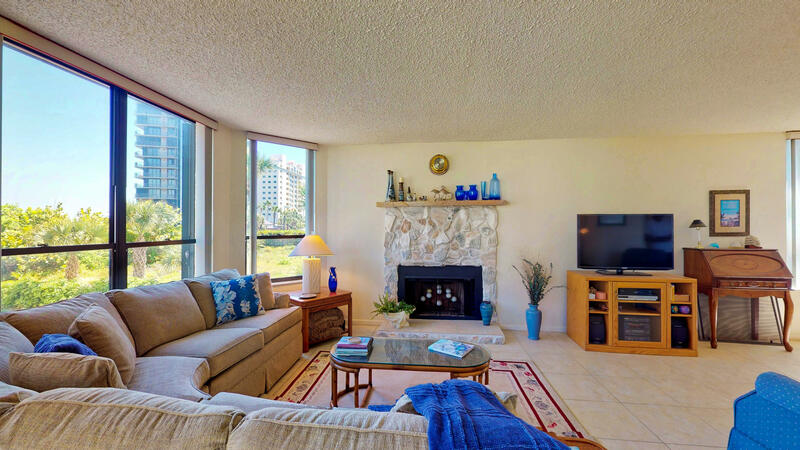 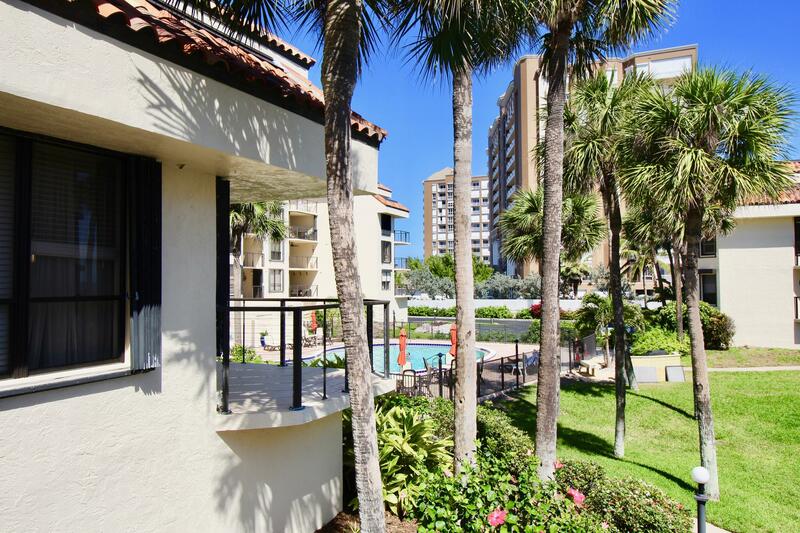 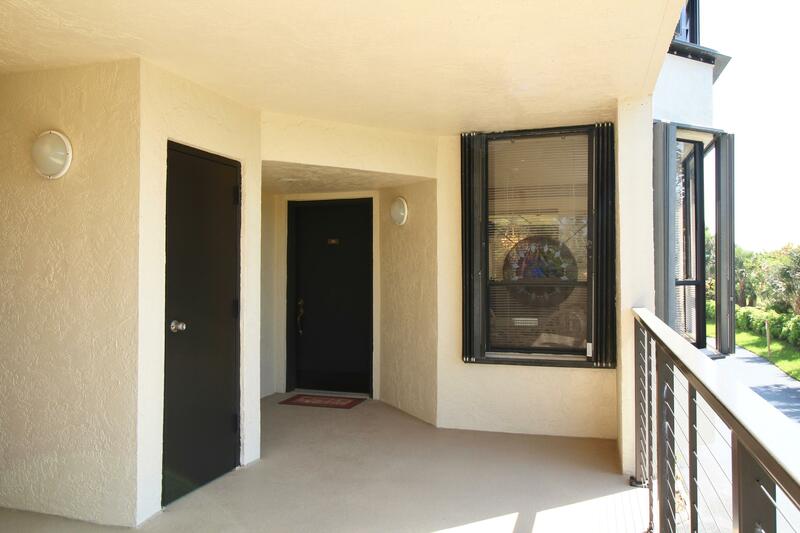 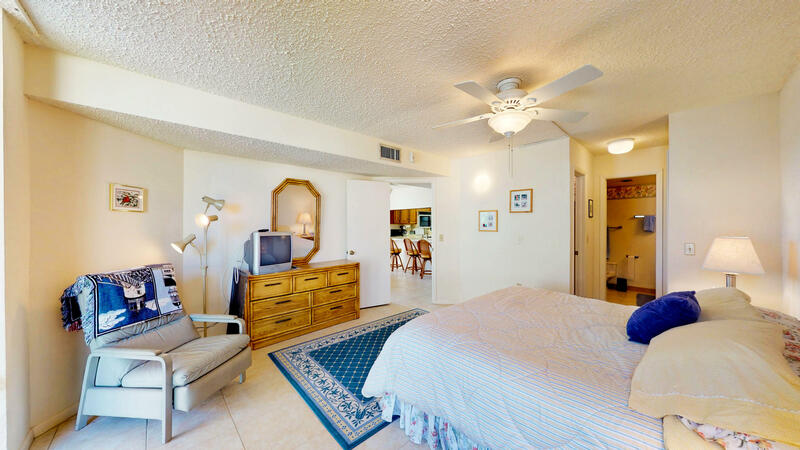 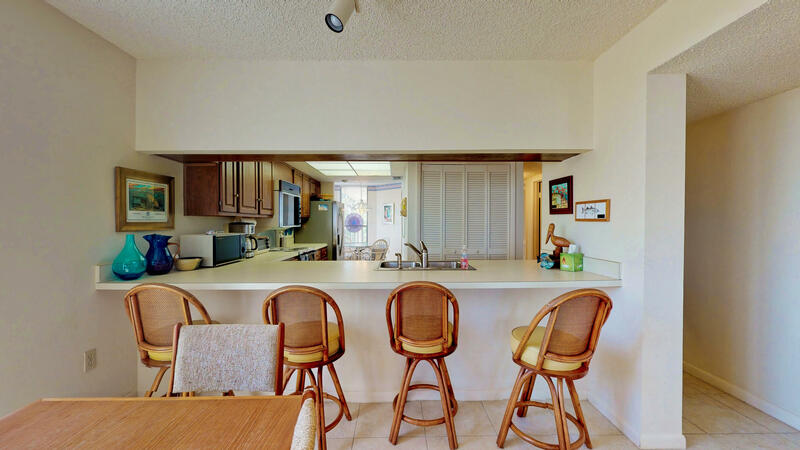 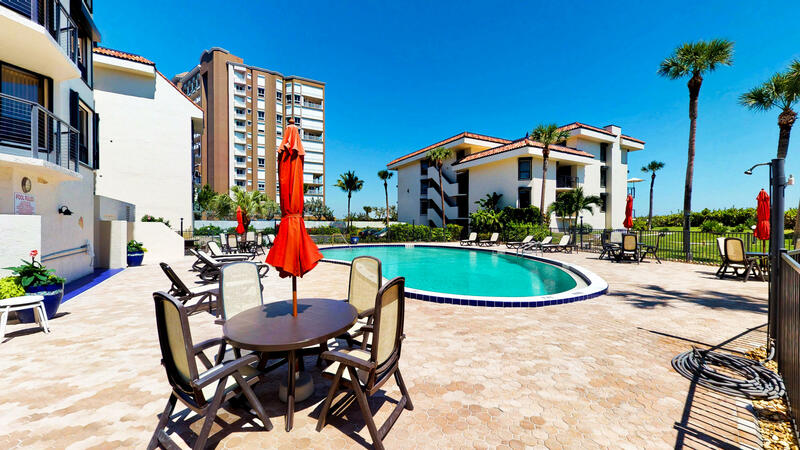 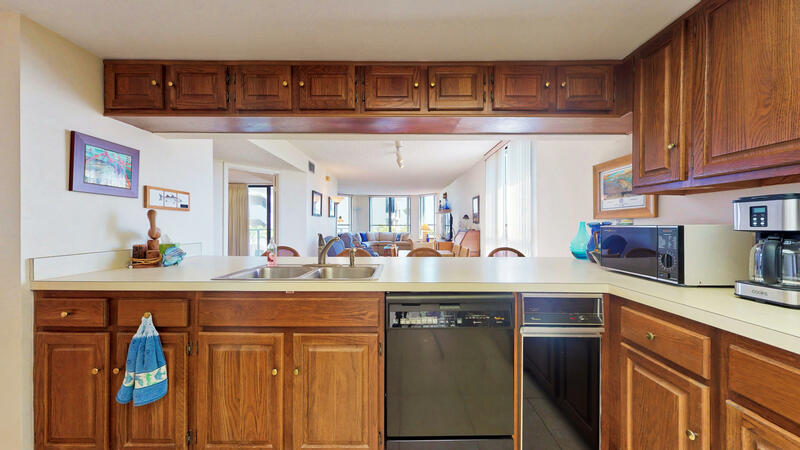 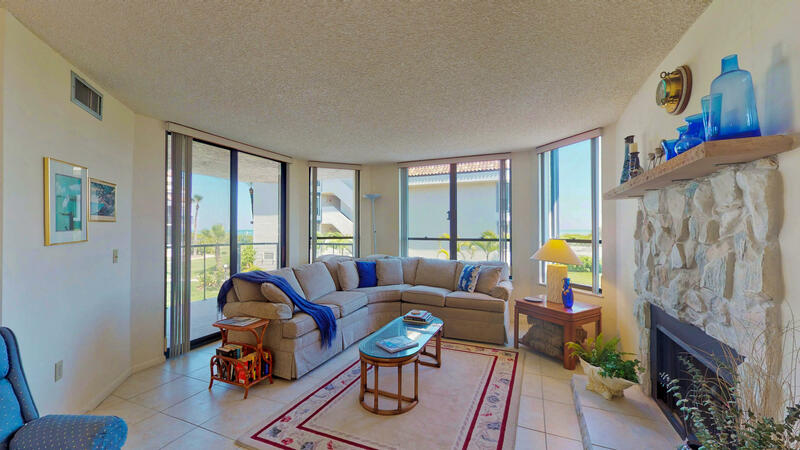 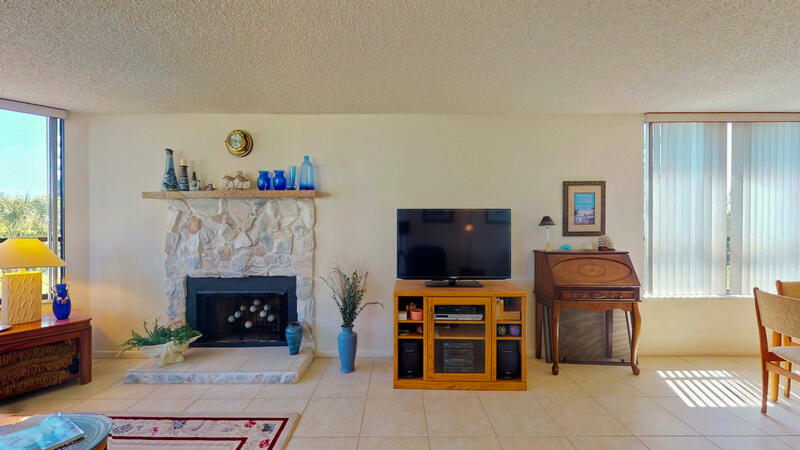 This condo offers 2 large bedrooms & 2 baths. 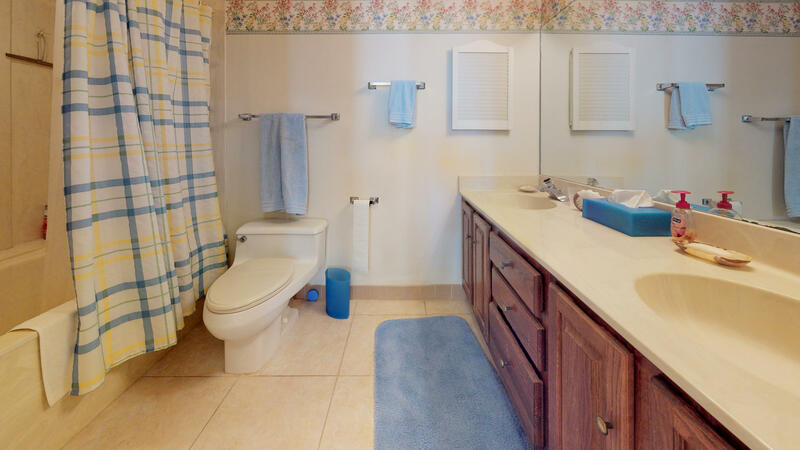 The same tile is throughout the unit. 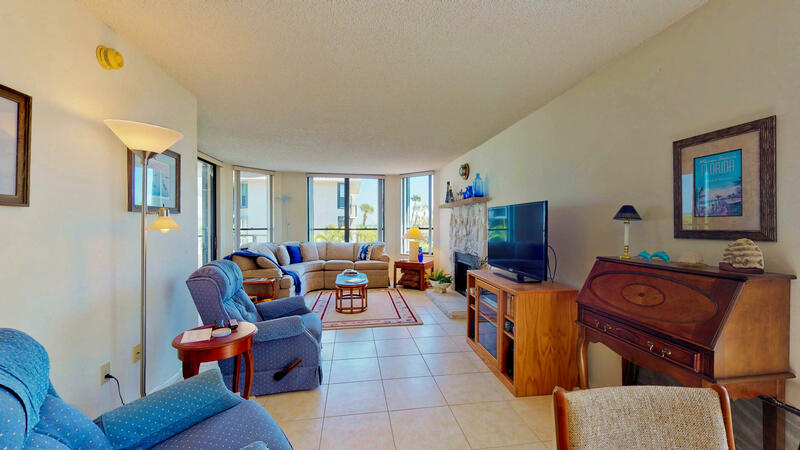 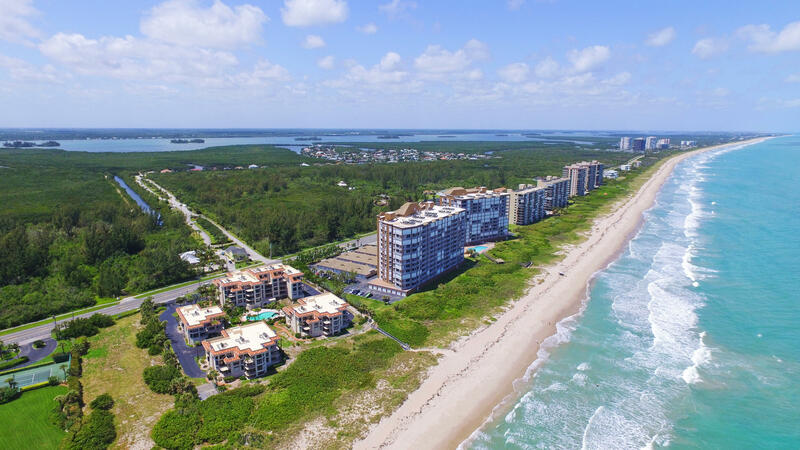 Enjoy the convenience of underground garage parking & extra beach storage.